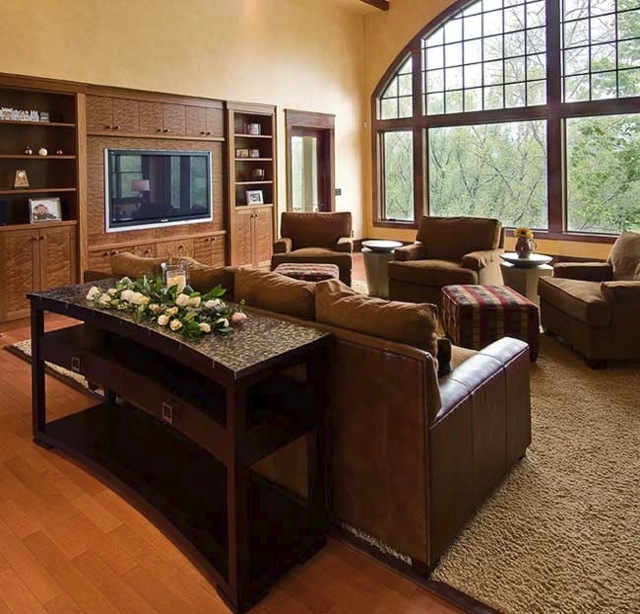 James Plukas Furniture has been crafting quality furniture and cabinetry for business and residential projects for over 25 years. Our extensive experience and expertise allow us to bring your designs to life. From concept to finished artifact, Plukas Furniture is your complete source for custom furniture, cabinetry, and interiors.